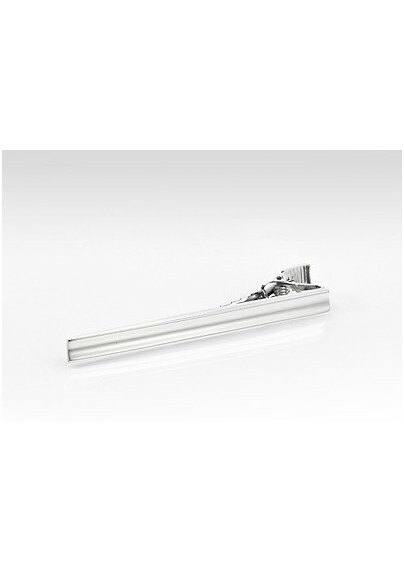 Revamp your accessory collection with some luxe urban charm starting with this quality crafted soft grooved tie clip in polished stainless steel. The soft groove adds a structured softness to the accessory. 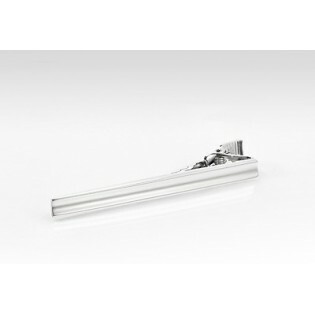 The sleek and trim design makes this tie clip a great option for adding some refinement to slim and standard sized ties. Keep your tie in place and add structure to your entire ensemble by clipping this tie clip between the second and third button of your dress shirt.